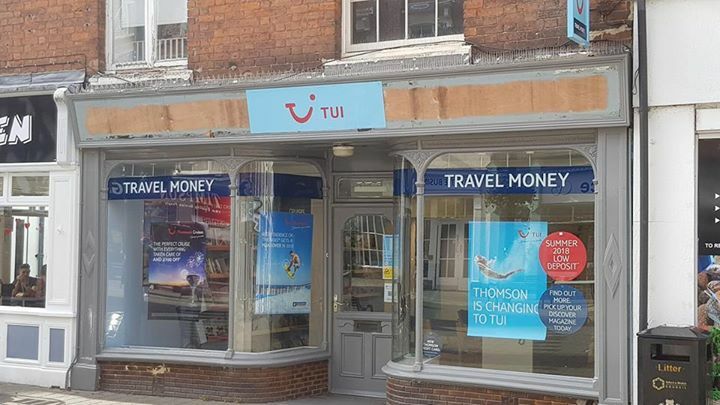 Thomsons becomes TUI Signmaker: £600 TUI: £150 is my budget. Can you do anything? Signmaker: Sure.